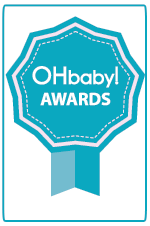 Voting for the annual OHbaby! awards is now open. Many businesses that export with World Wide Access have been winners in years past, recognising them as having some of the world’s best baby products. 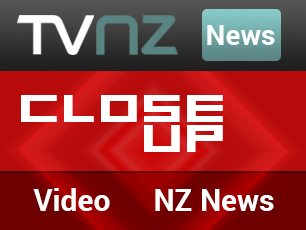 They’re of a quality suitable for export to big markets overseas and deserving of recognition here in New Zealand. Made4Baby for best baby skincare lotion, best nappy balm, and best bathtime product. I’m sure they’d all appreciate all the support we can give them. Voting is open to everyone. To have your say, visit the OHbaby! awards web page.